Motivated seller has dropped the price. Talk about location! Here is your opportunity to live in College Park in a great neighborhood on Little Lake Fairview under $300,000! This 3 br/2 ba block home with hardwood floors offers the perfect blend of mid-century modern and updates. The kitchen features granite counters and stainless steel appliances. Freshly painted interior and exterior, the home boasts a large corner lot with a fenced yard. Ideally located just steps from the neighborhood's private access to the lake and beach area, perfect for launching your kayak or stand up paddle board. Lot Size: 0.32 Acres / 14131 Sq. Ft. Directions:From College Park: North on Edgewater Dr, Right on Joan Place, Right on Shorecrest Dr, Property is on Left, Corner of Shorecrest Dr and Biltmore Road. SchoolsClick map icons below to view information for schools near 4201 Shorecrest Dr Orlando, FL 32804. Listing provided courtesy of Spouses With Houses Realty. MFRMLS data last updated at April 19, 2019 11:35:12 AM PST. Home for sale at 4201 Shorecrest Dr Orlando, FL 32804. 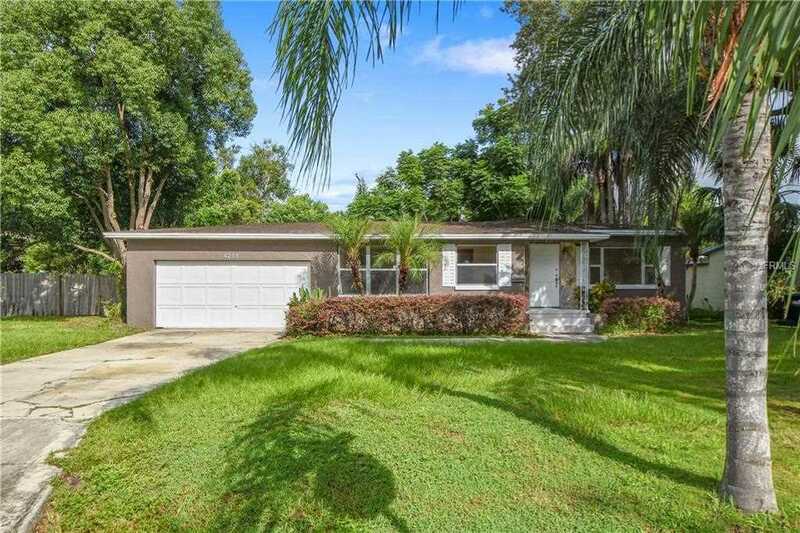 Description: The home at 4201 Shorecrest Dr Orlando, FL 32804 with the MLS Number O5729878 is currently listed at $251,000 and has been on the Orlando market for 226 days. You are viewing the MLS property details of the home for sale at 4201 Shorecrest Dr Orlando, FL 32804, which is located in the Biltmore Shores Sec 01 subdivision, includes 3 bedrooms and 2 bathrooms, and has approximately 1237 sq.ft. of living area.